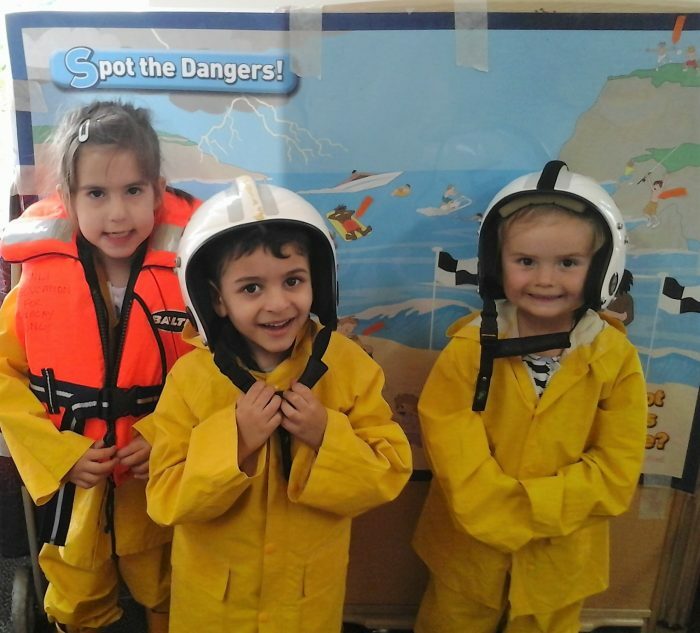 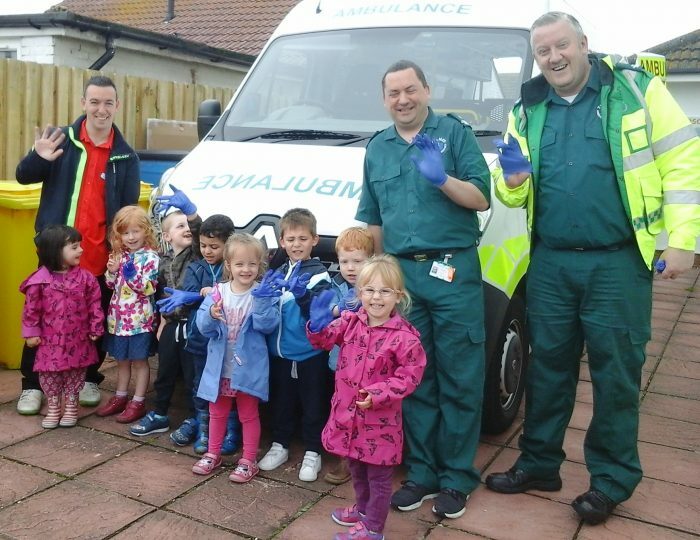 Children and staff from Peacehaven Nursery had lots of fun during People who Help Us week. 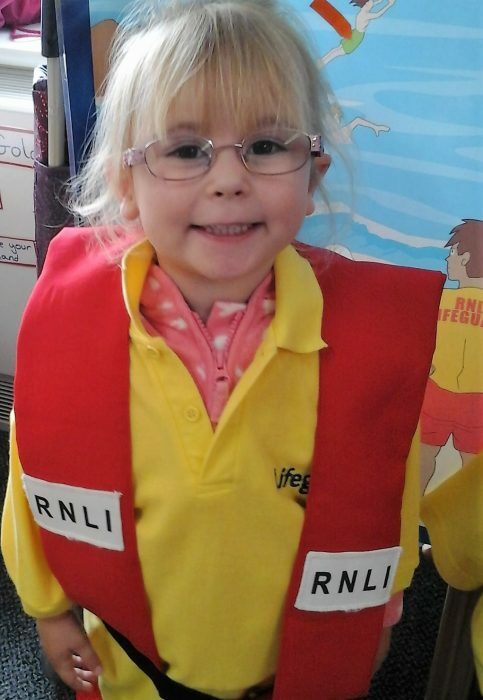 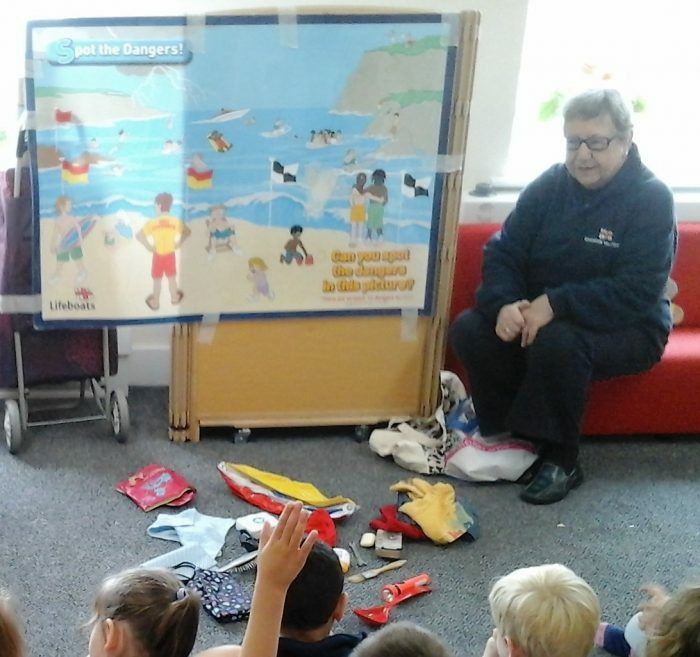 Trish Penny from Eastbourne RNLI visited us and the children learnt about spotting potential dangers around the seaside and loved trying on the lifesavers. 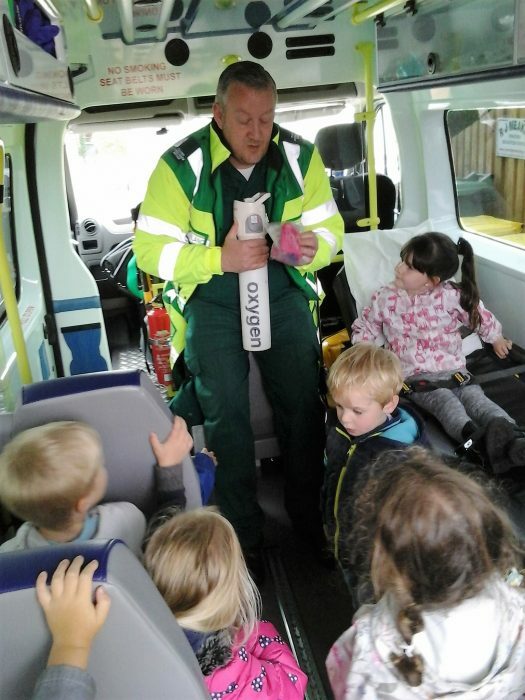 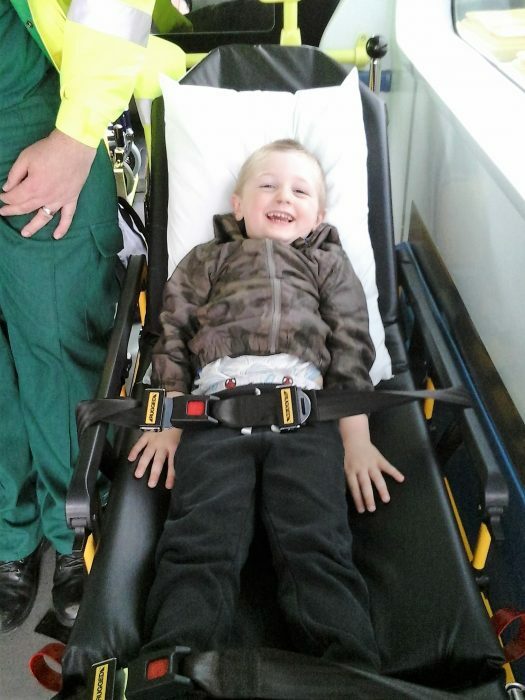 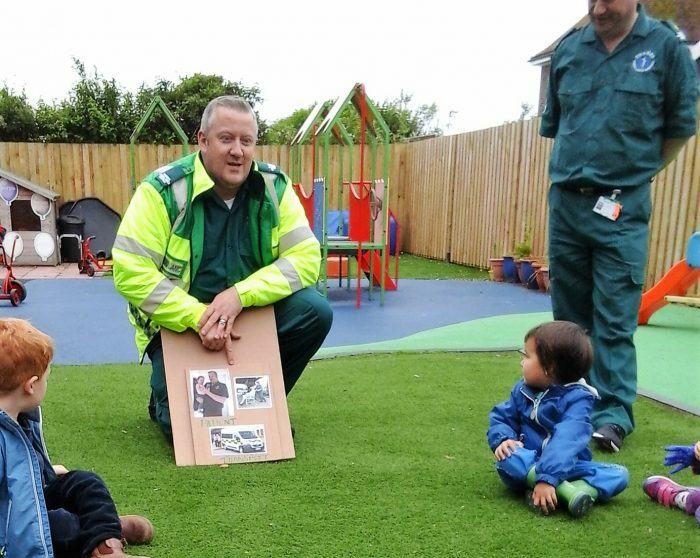 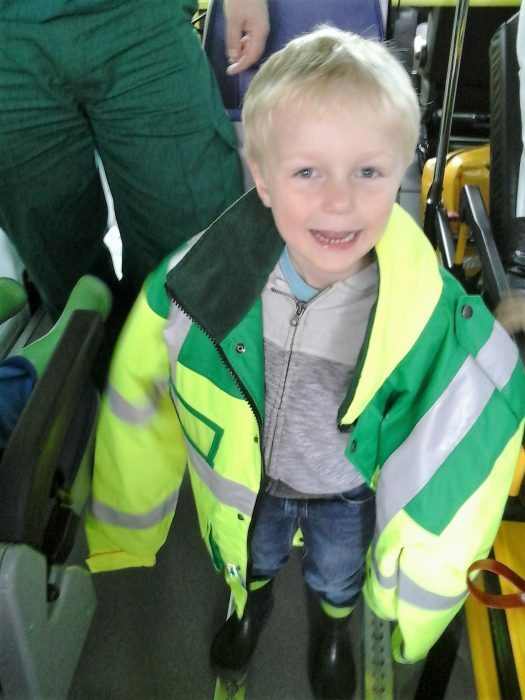 Thank you to Ethan’s Dad, Paul the Paramedic and his colleague for bringing their Ambulance and allowing the children to explore their vehichle and equipment.